There are many ways to applique, in this class Charlotte will show you how to applique beautifully. 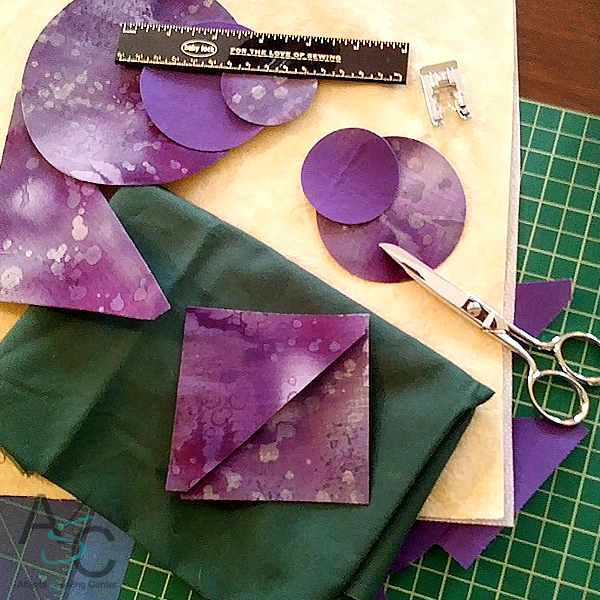 You will learn how to use the Accuquilt applique maker machine, plus methods for using Steam a Seam lite II. Sew appliques using various applique stitching techniques using decorative stitches and creat art projects for trendy decor.